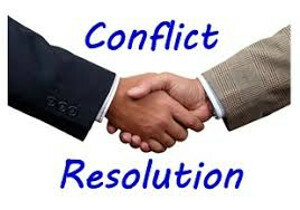 CONTINUE READING: Learn 5 Keys For Successfully Resolving Conflicts. God's word can never lead you wrong. Thank you Bill and Teddy for sharing this in the SE community. I recommend that people read this and take heed.